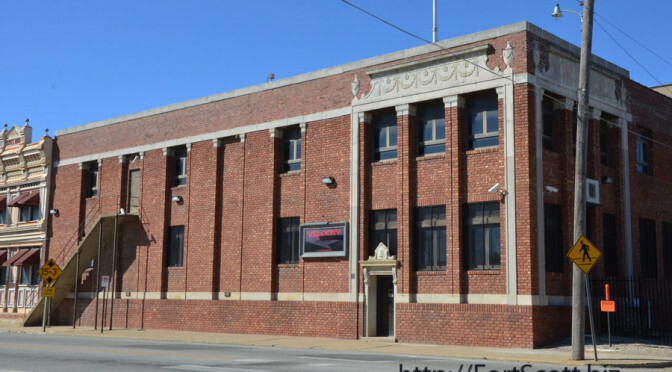 The building that once housed Key Industries, Inc., near the railroad tracks on Wall Street, is now used by a new business to manufacture ammunition and sell other tactical clothing and gear, currently through online sales. “It’s going to be a cool place for people who are outdoor people,” Greg Fess said of Velocity Tactics, which could open in the next few months. 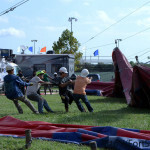 Fess, who oversees the work site, said the idea for Velocity Tactics began about three years ago as a side project started by Ryan Kraft, son of Roger Kraft of Ward Kraft in Fort Scott. 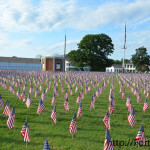 Kraft wanted to find a way to make improvements to bullets, which Fess said have seen little change since World War I. With those three years of research and development, which continues even today, Kraft and others have been able to create a lead-free bullet, using solid copper instead of a copper jacket and lead, making it lighter and more precise as well as able to cause more damage to a soft target. “It needs to perform better than what’s out there,” Fess said of the viability of their business, saying it has been a team effort to find a way to achieve that. But so far they have found success with their products, continuing to develop their manufacturing methods, making sure they test a high percentage of the bullets to make sure they are of the best quality. While they originally wanted to start selling earlier, the team instead focused on becoming experts on their product as well as the business first. Fess said their products – which currently includes ammunition as well as firearms, gear, knives, targets and tactical gear and accessories – have been available for purchase online for about a year and are being used around the nation. But on a more local level, Fess said local law enforcement officers have tried out the different bullets in comparison to those they currently use. Velocity Tactics will also sell other gear the local sheriff’s office and police department use, allowing them to buy locally instead of from out of town. 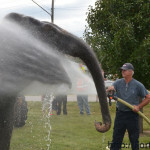 “That will be cool to keep all that in the community,” Fess said. 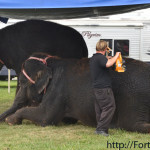 With their brand name spreading, Fess and others involved in the rising company have already been on hunts with others who purchased or use their bullets. 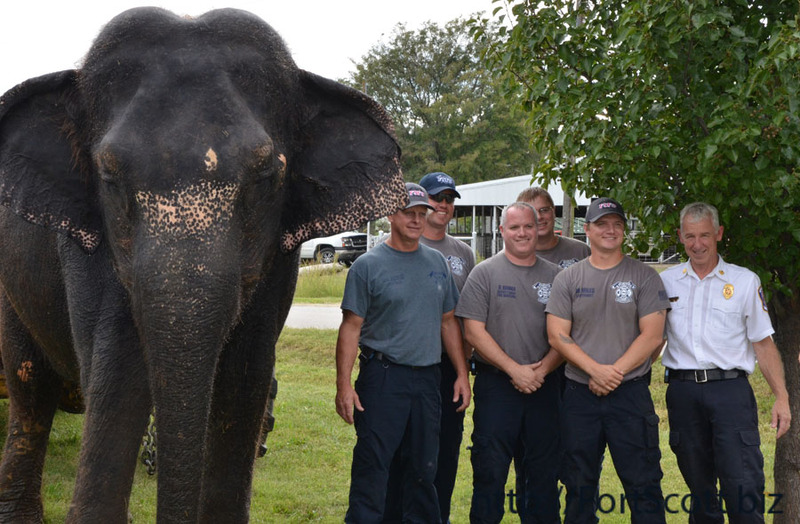 The store in Fort Scott will include a trophy room displaying some of those animals, which currently will include a hog, buffalo, elk as well as an alligator that broke state records in Florida for its size of more than 13 feet in length and weighing almost 1,000 pounds. Velocity Tactics continues to focus on letting others know of their product through online marketing, improving their website and manufacturing the product while also getting the store in Fort Scott ready to open its doors. Fess said they have had to do a lot of work on the building to make it fit with their plans for it, adding they could continue projects and expansions on it for the next five years. But already, the first floor of the Velocity Tactics location is nearly complete, with a third of that space to be used for the store while the remaining two thirds are reserved for manufacturing. Work continues on the second floor, where Fess said they hope to eventually have 100 machines in operations to make the bullets. The store location is set to open within the next few months or by spring of 2016 at the latest. Those interested in purchasing online can do so today through their website. 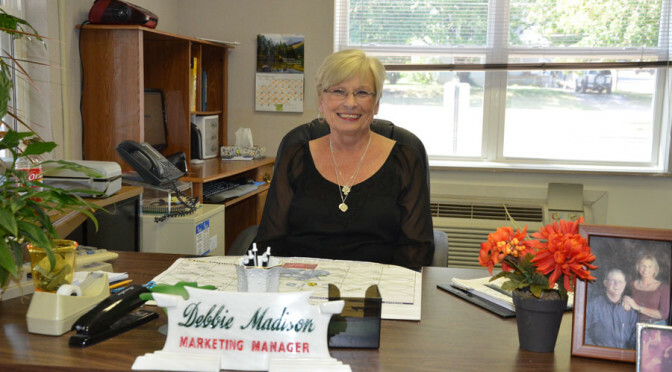 After working at Medicalodges in Fort Scott for 20 years in a variety of positions, current marketing manager Deb Madison will officially retire from the facility after Sept. 30. 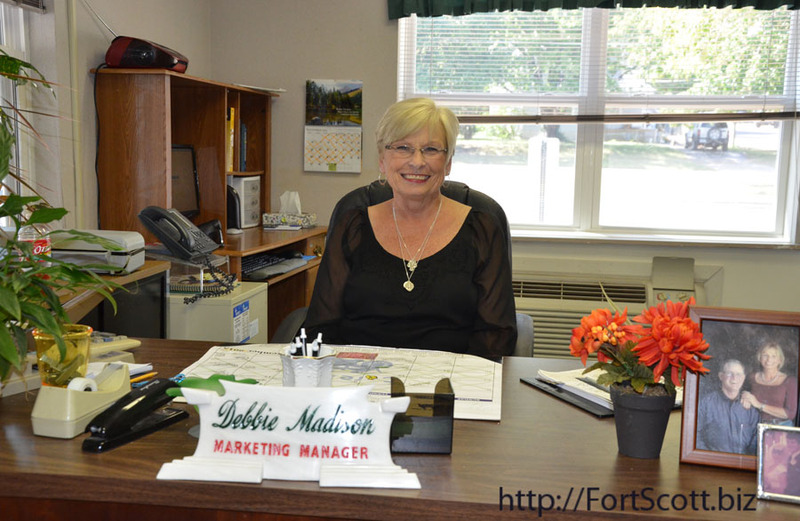 Born and raised in Fort Scott, Madison first worked at Medicalodges as a high school student not long after it opened in 1966. She returned in April of 1995 when the administrator, a former classmate of hers, asked her to consider taking a position there. First working as a housekeeping supervisor, Madison eventually served in several departments including social services, human resources and eventually community relations and marketing. Madison said that latter position has been one of her favorites, saying she gets to be a part of both worlds as she works with Medicalodges but also interacts with the community. But Madison says her favorite part of the job has been her fellow staff members and the residents she sees each day. Madison says it has been an honor working for Medicalodges over the last two decades, as she saw changes come to the facility such as seven different administrators and also different regulations enforced at the state and federal level. Overall, Madison says they have changed the atmosphere from that of an institution to that of a home for their residents. 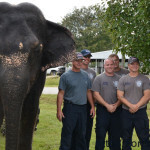 But Madison says she looks forward to retirement and spending more time with her seven children and nine grandchildren, ranging from two to 14 years old. All of her children live in or near Fort Scott. 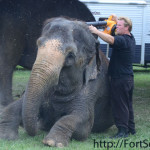 Madison and her husband will also continue working at their ranch, Madison Cattle, located about six miles north of Fort Scott and says she plans to remain active in the community. 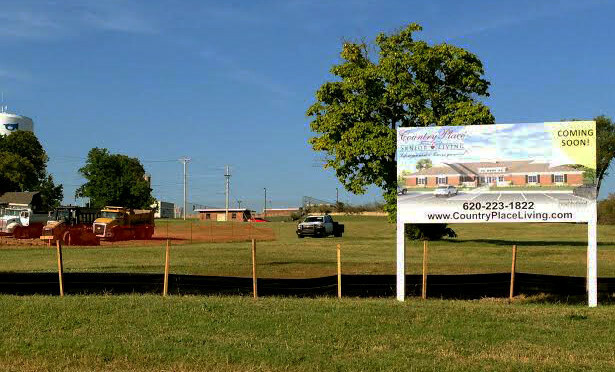 With construction beginning off Horton Street near the water treatment plant, Country Place Living residences will be available to the Fort Scott community possibly in approximately the next year with weather permitting. A sketch of the Country Place Memory Care center coming to Fort Scott. “Truly, what we have to offer is a home-like residence,” marketing director Marie Jensen said of the residences. 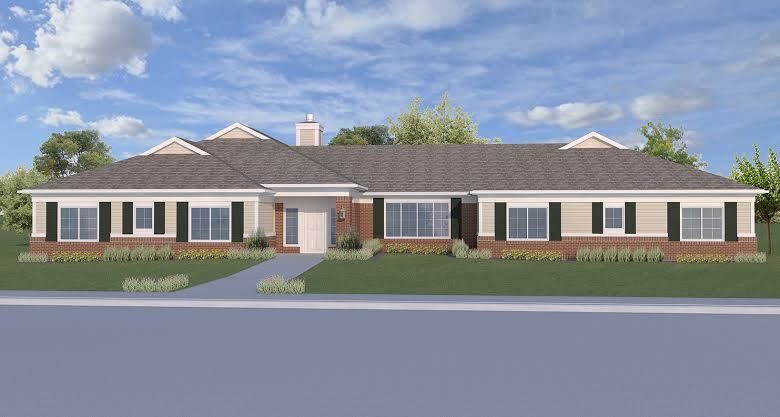 The first one to be built is the Country Place Memory Care residence, which will provide 12 suites with the entire facility built with the goal of taking care of residents with dementia. The suites, activities, food and even flooring will all be structured around the residents to provide them a safe and comfortable place to stay. A second building, the Country Place Senior Living center, will offer 26 suites for those who can not care for themselves on their own. 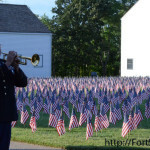 But at the same time, Jensen said they encourage their members to remain active and consider the center their home. “Everyone knows that a big part of aging and aging well is still being active,” Jensen said. The suites in that center are each connected to a central social activity area for the residents. Jensen said some of their residents in other areas still drive their own vehicles and are able to get out and run errands. 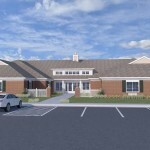 With work beginning at the site just last week, Jensen said the memory care center should take five months to complete if the winter months are not too harsh. 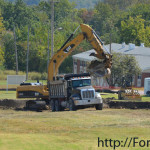 Work on the senior living center will begin shortly after that. 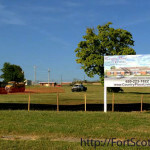 “We’re excited to be a part of Fort Scott,” Jensen said, saying they have worked closely with the Chamber of Commerce and the city of Fort Scott in preparing to bring Country Place Living to the area. There are 10 other such residences around the state of Kansas. 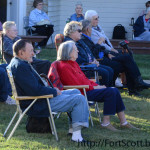 Jensen said they consider the population demographics and the already available assisted living centers when considering locations for their residences. 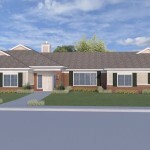 The local residence will also provide jobs to about 10 staff members, including a director, head nurse, lead dietician, activities director and other caregivers. Those interested in learning more about the residences can visit their office at 118 S. Main Street, next to the Common Grounds coffee shop. 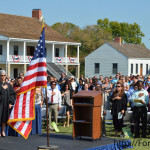 Fort Scott National Historic Site and the city of Fort Scott welcomed 91 new United States citizens Friday morning with the naturalization ceremony for the U.S. District Court for the District of Kansas. 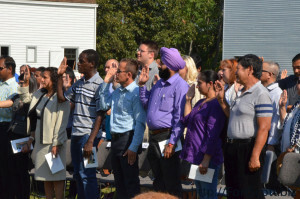 “Participating in ceremonies such as this is one of the best parts of my job as magistrate judge,” said the Honorable Teresa James, U.S. Magistrate Judge. 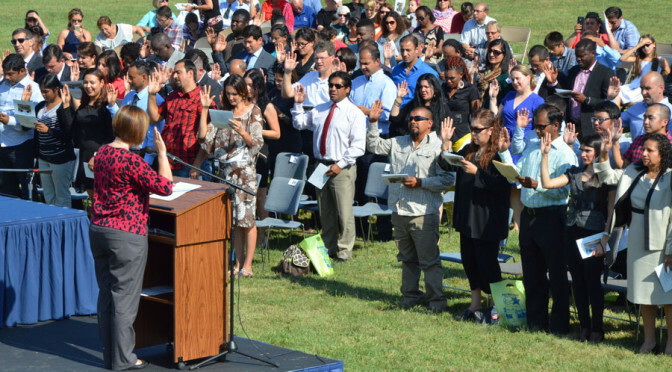 Forty different countries were represented by the new citizens, including Mexico, Canada, Ukraine, Russia, China, Thailand, South Africa, Kenya, India and others. 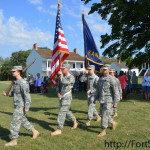 Their careers included homemakers, students, software engineers, painters, concrete workers, professors, pastors, bakers and even a member of the United States military among others. 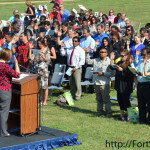 The Honorable Mark Ward, District Judge of the 6th Judicial District, said those new citizens had to go through several steps including studying English and taking a 100-question, U.S. history and government test, which Ward pointed out many natural-born citizens would struggle to pass. Ward, whose father-in-law emigrated from Italy at the age of 11 years, said that accomplishment has earned them the right to vote, practice their own religion and many other freedoms which they should hold on to. 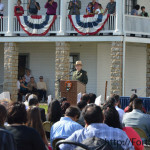 Betty Boyko of the historic site encouraged the new citizens to visit their site again. 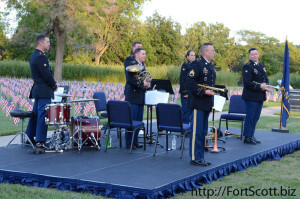 Boyko said the site has hosted the event four times and the fort and the entire community enjoy providing a venue for the ceremony. 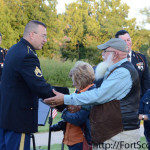 “This is a great day, a great memory, and we thank you for allowing Fort Scott to be the place where this memory takes place,” Fort Scott City Manager Dave Martin said. 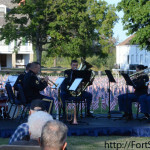 The Fort Scott High School band and orchestra provided music throughout the ceremony while the Pittsburg State University Army ROTC presented the colors. Fort Scott Community College was named the top-ranked community college in the nation in a second annual study done by SmartAsset, a personal-financial advice platform which used data from 565 public, two-year colleges for the study. 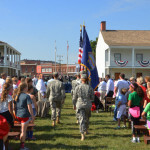 In 2014, FSCC was ranked at ninth in the nation, but their 12:1, student-teacher ratio, reasonable tuition rates and 87 percent graduation or transfer rate led to their earning that top position for 2015. A fourth area the study looked at was the ratio of the median starting salary for graduates to the cost of attendance. Smith said FSCC’s increase in graduate or transfer rate and the only slight in-state tuition increase compared to more drastic rises for other colleges led to their move into first place in the study. 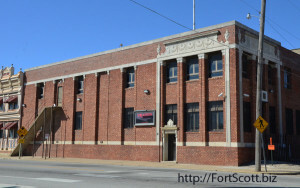 SmartAsset pointed out that FSCC is also one of the oldest of its kind, founded in 1919 as the first community college in Kansas. 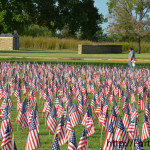 Other top 10 community colleges were located in Missouri, Illinois, Arizona, Mississippi, South Dakota, Oklahoma and Texas. Labette Community College in Parsons was ranked fifth. 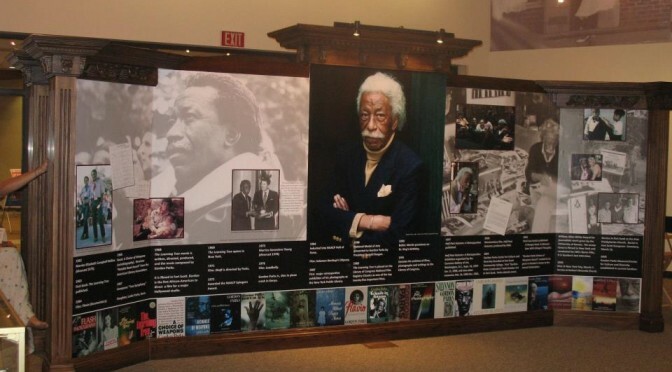 For a 27th year, the Gordon Parks Center in Fort Scott is facilitating the Gordon Parks Photography Competition, encouraging both local and international amateur photographers to submit photographs before the Oct. 1, deadline. 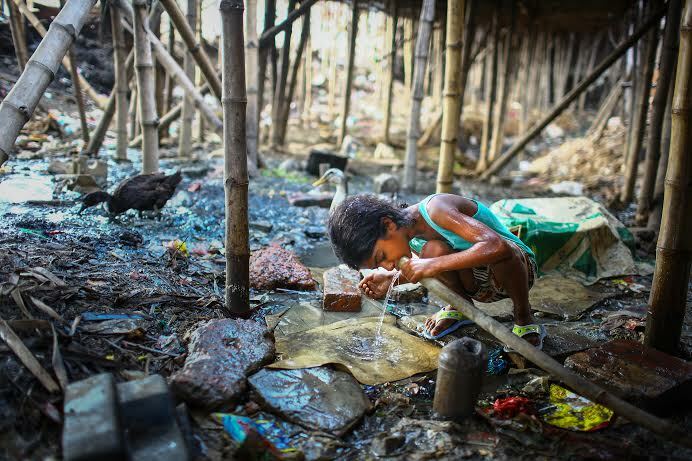 The 2014 winner, Water Crisis in Dhaka. Photographer: GMB Akash, Dhaka, Bangladesh. 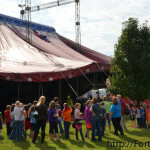 Conducted by the Fort Scott Community College since 1990, the competition has had more than 4,000 people participate. Individuals can submit up to five photographs, without any digital alteration, taken within the last two years. 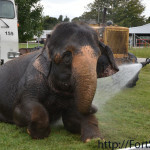 Each entry costs $10 and must follow the 2015 theme of “The Learning Tree” Years – taken from Parks’ novel of the same name which followed characters through different life transitions and influences. Participants can use that theme for a photograph from any perspective, their own or someone else’s, as they capture scenes from life. 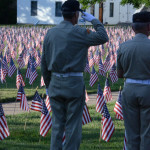 The competition will provide $500 in winnings, giving $200 to the first place winner, $100 to the second place, $75 to the third place photo and $25 apiece to five honorable mention photographs. The first round of judging will be complete by Oct. 30, with 15-18 photos being selected for the finalists’ round, with finalist photographers notified by email. 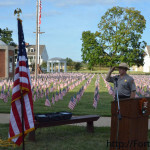 Winners will be named on the 103rd anniversary of Parks’ birthday, Nov. 30. This year, only amateur photographers will be allowed to participate, excluding those who have a full-time job or make a living in photography. 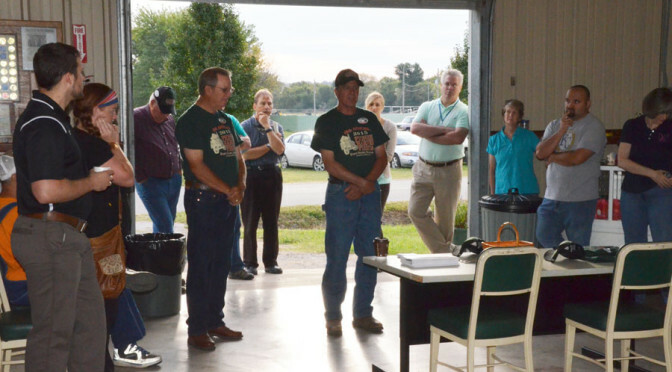 The weekly Chamber Coffee, hosted by the Pioneer Harvest Fiesta on the Fairgrounds in honor of the weekend event, gave business members of the community an opportunity to make announcements as well as meet new members Thursday morning. 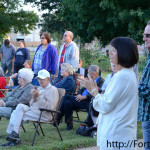 Pioneer Harvest Fiesta organizers David McCord, Peggy Niles and Allen and Jackie Warren described weekend festivities which will include a downtown parade Thursday, machinery auction Friday, and quilt and arts and craft shows available throughout the weekend. 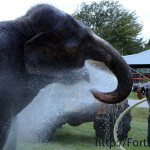 Admission for the entire weekend is $5 per person and free for children under the age of 12 years. Those in attendance were also introduced to representatives from the new G & W Foods company located on 6th Street east of Highway 69. 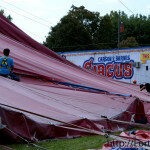 Grand opening festivities will begin next Wednesday and continue for about three weeks. 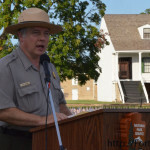 The Fort Scott National Historic Site will host a naturalization ceremony Friday at 10:30 a.m.
Mercy Hospital with the police department and sheriff’s office are sponsoring a drug take-back program Saturday at Convenient Care on S. National, 10 a.m.-2 p.m. Those with expired or unused medication are encouraged to bring them so the departments can properly dispose of them. Rita Baker of Mercy Hospital said after 17 months of investigations and planning, their recommendations for moving forward and improving finances was approved in St. Louis Wednesday afternoon, allowing hospital services to continue in Fort Scott. 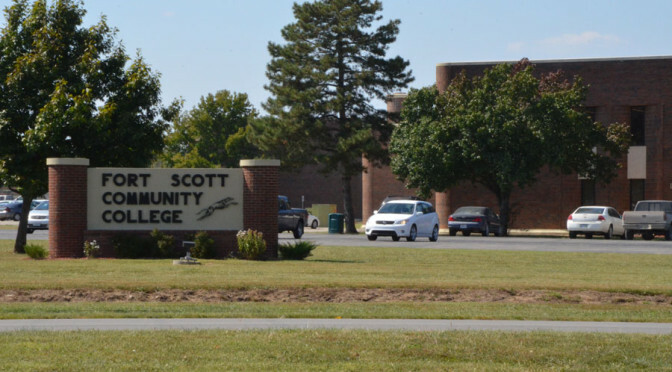 Fort Scott Community College and area businesses will participate in Manufacturing Day on Oct. 2, including booths set up at the college as well manufacturers providing tours of their businesses to visitors. Deb Madison of Medicalodges will be honored for her more than 20 years of service on Tuesday, Sept. 29, with a retirement reception at Medicalodges, 8-9 a.m.
Tri-Valley Developmental Services will hold a fundraiser for United Way during the Pioneer Harvest Fiesta event over the weekend. 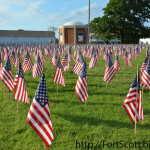 The Highland Apartments in Fort Scott have 2- and 3-bedroom apartments available. 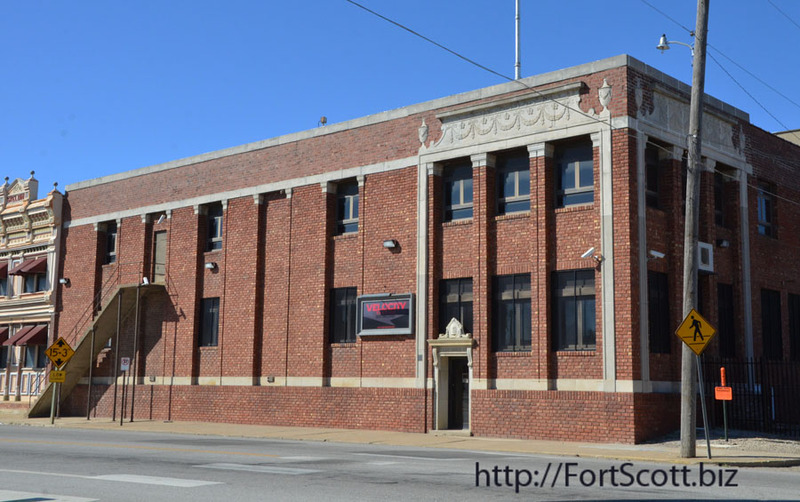 G & W Foods is looking for community members with historical photographs of Fort Scott that the business could make copies of to decorate their interior with. 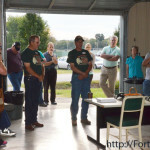 For a 59th year, the Pioneer Harvest Fiesta will bring festivities to Bourbon County throughout the weekend at the Fairgrounds, beginning with a downtown parade on Main Street Thursday evening at 6 p.m.
“We’ve got a big show this year,” president David McCord said of the event during the Chamber Coffee Thursday. 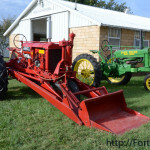 The event will include activities such as straw baling, rock crushing, sawmill operating, wheat threshing, corn husking and plowing demonstrations as well as tractor pulls Friday through Sunday and with equipment and machinery on exhibition throughout the weekend. 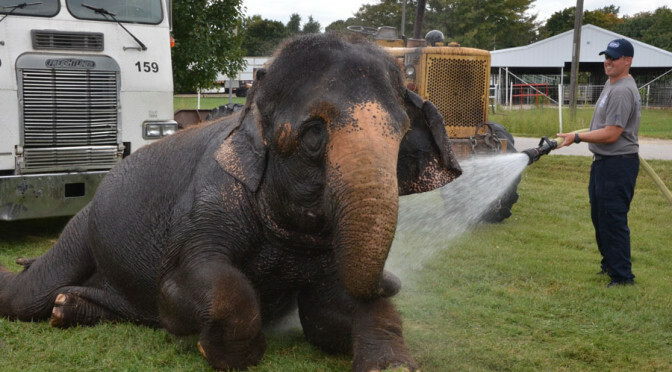 For the first time, the event will include a machinery auction to be held Friday at 1 p.m. Already, Allen Warren said they have a large collection of items to be auctioned off with more still coming in. Participants in the auction will pay a 5 percent commission on their sold items. 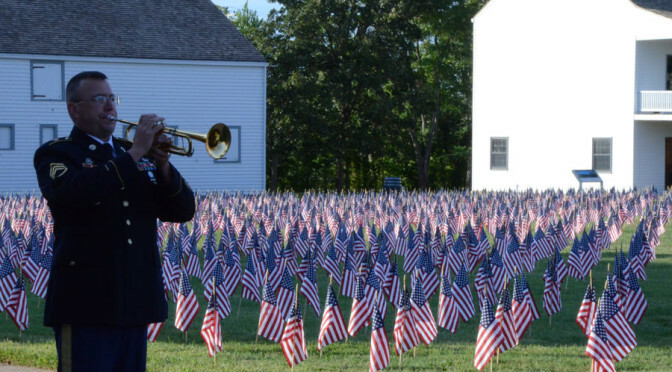 The proceeds will go towards building a storage barn to house the event’s equipment, such as the steam engine that turns 100 this year. 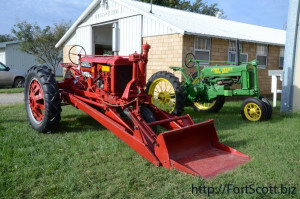 This year, an exhibit of Case tractors will be on hand, including about 20-30 tractors brought to Fort Scott from south of Parsons from a collector. 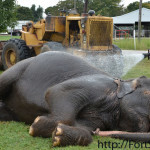 Already, three trips have been made to bring in the tractors and more are on the way. 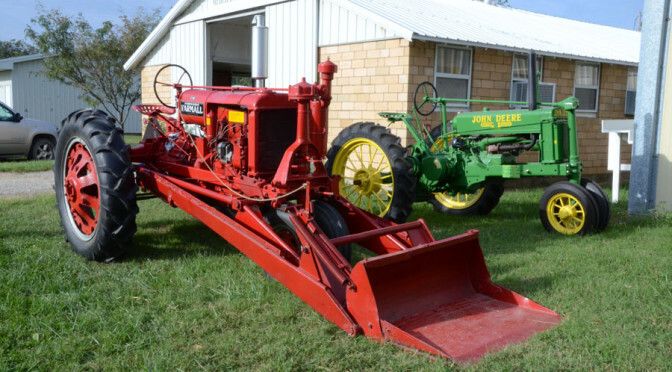 “It’s really unusual to have one collector bring that many tractors,” Allen said, saying they are fortunate to have it this year. A writer from a Case farm equipment magazine will be present to see the collection of tractors the Pioneer Harvest Fiesta will feature. 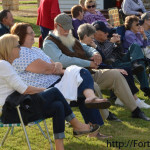 The weekend will also have a quilt show, with members of the community bringing quilts to display while local and out of town vendors will also bring quilts to sell. 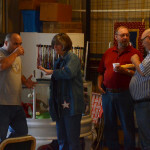 Country Cupboard, Country Peddler, Butterfly Boutique, Nine Patch Quilt and Fabrics of Nevada, Mo., and the Country Store Quilt Shop of Carthage, Mo., will be present. “We just have a room full of quilts,” said Jackie Warren, who helped organize the event along with her husband Allen, adding that one of the quilts displayed is over 100 years old. 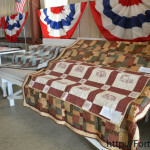 Those attending the event over the weekend can vote on their favorite quilt on display and the winner will receive a gift certificate to Nine Patch Quilt and Fabrics of Nevada, Mo. 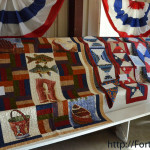 There will also be hand and machine quilting demonstrations as well as loom weaving. 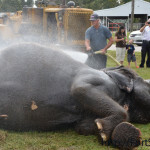 Allen said each year the event has had a large number of participants as well as sponsors show their support. 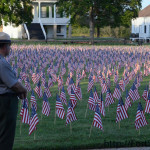 Participants can attend the entire weekend of events, including a meal Friday evening, with the purchase of a $5 button. 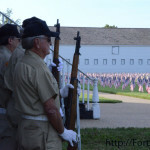 A schedule of the weekend events is available at the event’s website. 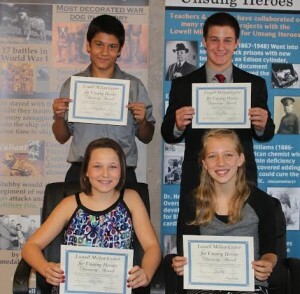 The Lowell Milken Center for Unsung Heroes presented two of the six annual Discovery Awards to four local students Monday afternoon, awarding them for the projects they worked on over the previous school year concerning an unsung hero they discovered. 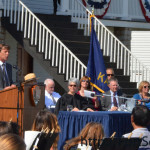 Participants in the contest included students from 4th to 12th grade from around the United States and even internationally. 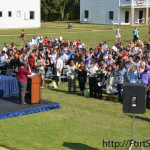 Students could participate individually or in teams of up to five members. Each student or team turned in a project in the form of a documentary, performance or website about an unsung hero, demonstrating the subject’s timeless impact and promoting respect and understanding. 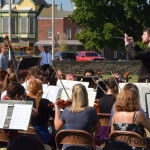 “All of the participants did an outstanding job this year,” said Dani Gardullo, LMC’s director of marketing. Ben Fischer, a student at the Christian Learning Center in Fort Scott, was awarded the second place prize of $2,000 for his documentary on Horace King, titled “Bridging Barriers and Building a Legacy.” King was a slave who later became an engineer, bridge-builder, businessman and then senator in the Alabama State Legislature. Julia Kerr, Zoe Self and Drake Garcia of Christian Heights in Fort Scott received the Outstanding Middle School Award of $1,000 for their performance on Recha Sternbuch, who arranged the rescue of more than 2,000 Jews during the holocaust. 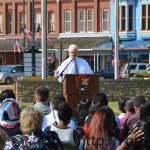 Other awards were won by students in Topeka, Joplin and even Poland. 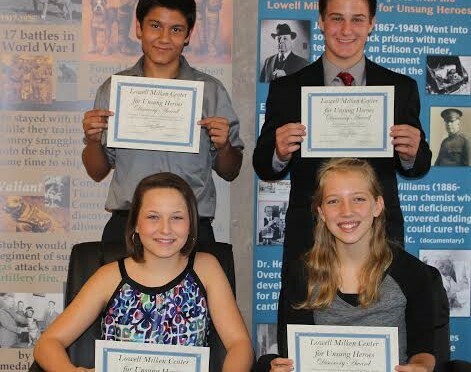 Visit the Lowell Milken Center for Unsung Heroes or its website to see the students’ projects honoring individuals previously unrecognized for their efforts. 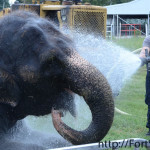 The local fire department had the opportunity to participate in the Carson & Barnes Circus when they were asked to help wash the elephants before the first showing Monday afternoon at the Fairgrounds. 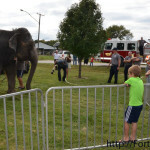 Captain Dale Bollinger of the Fort Scott Fire Department said the circus contacted them to participate in the pre-show event of washing the elephants, which was open for members of the community to come witness. 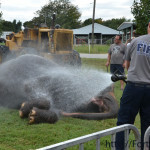 After a circus employee used a leaf blower to remove dirt from the three elephants, firefighters then got to take turns using the hose from the fire engine to wash off the three elephants. 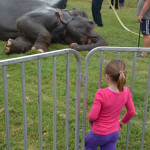 Others from the community, such as students from the Christian Learning Center, came to the circus venue earlier in the day to witness the raising of the big top and also to see the elephants and ask questions about them and the circus in general. 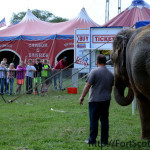 The circus held two showings Monday, with funding going towards the local chamber of commerce. 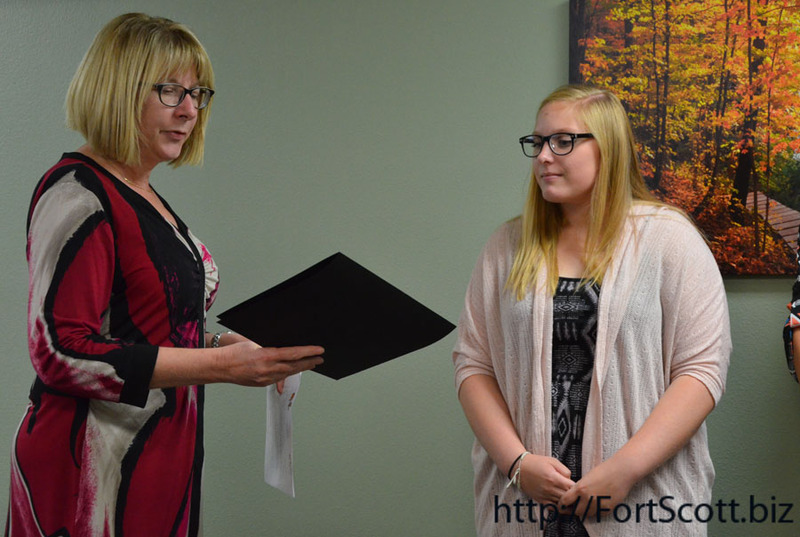 During their meeting Tuesday evening, the Fort Scott City Commission recognized student Darby Toth, who used her first aid training to perform CPR and defibrillation on an assistant debate coach when he had a heart attack while the debate team attended a clinic in August. 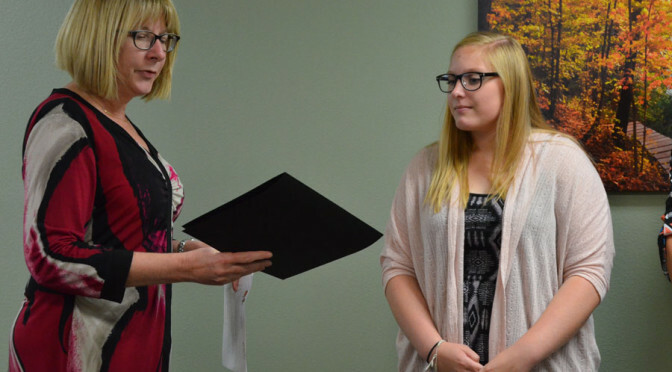 “It’s always great when we can recognize one of our youth in our community,” Mayor Cindy Bartelsmeyer said. Toth received the first aid training this summer as she served as a lifeguard and was able to put that training to good use when the need arose outside of her lifeguard duty. 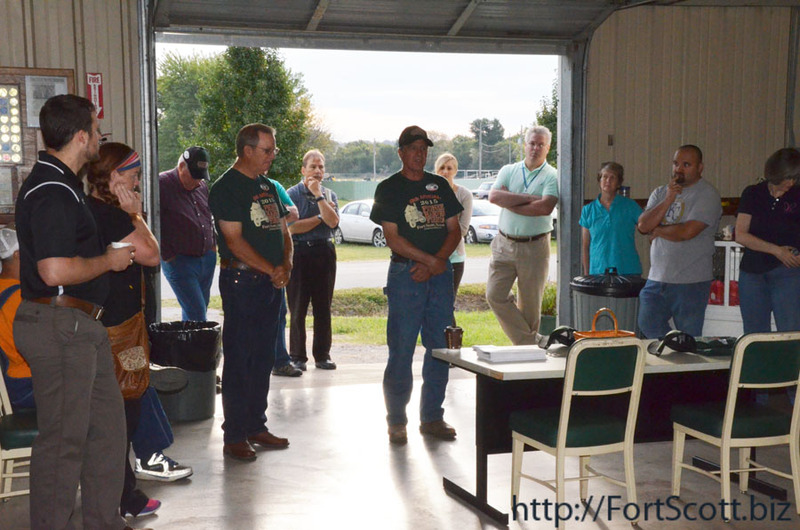 Bartelsmeyer also read a proclamation declaring Oct. 2, as Fort Scott’s Manufacturing Day, honoring those workers and businesses in the city and county that provide jobs and assets to the community. 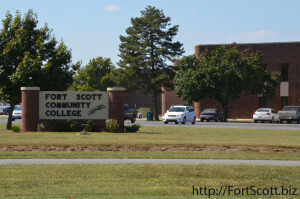 Robert Goltra of the Fort Scott Community College and Visionary Workforce Development Committee said the college will host an event at their east campus featuring booths from area businesses. 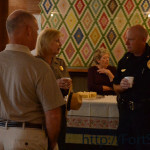 “We are inviting the community… to come out and visit,” Goltra said, encouraging the city leaders to participate. 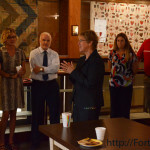 Director of Economic Development Heather Griffith gave an update on the projects being completed through the Brownfields Assessment Coalition Grant funding, including the riverfront project, the former Western Insurance buildings downtown, the site of the 2005 downtown Fort Scott fire and other projects such as the new Dairy Queen and Norris Heating and Air. “It’s a great program and we’re really taking advantage of it,” Griffith said of the grant, which in the near future will help pay for site assessments in the industrial park area. The commissioners also approved granting $1,500 to the Keyhole, which will host several after-school events for local students this fall. 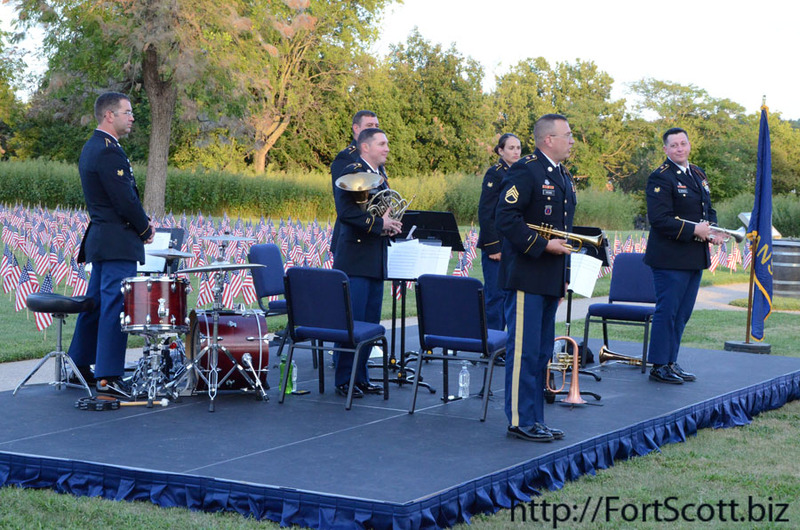 The Fort Scott National Historic Site continued their third annual Symbols of Sacrifice event, featuring almost 7,000 flags to be flown at the fort Sept. 11-17, with a performance by the 1st Infantry Division Band from Fort Riley Saturday evening. 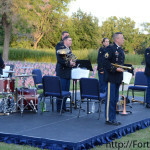 The band, which included a brass quintet as well as a percussionist, performed a variety of songs ranging from patriotic to recent pop culture tunes as well as classical pieces, which they have also performed for others while on deployment. 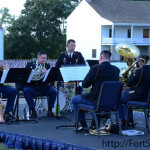 Four of the band members had just recently returned from deployment. 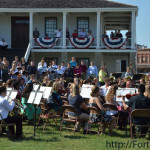 “We are very happy and excited to be playing here for you tonight,” band member Jason Bemis said to the community members present for the concert at the fort. 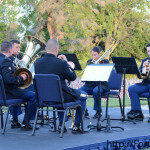 Other band members included Chris Arnold, William Knight, John Doney, Bradley Smith and Amanda DiClerico playing trumpets, a French horn, trombone, tuba and drum set. 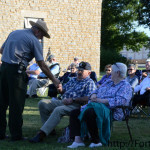 Park ranger Bill Fischer also honored all Vietnam veterans in partnership with the 50th Anniversary of the Vietnam War Commemoration. “A grateful nation thanks all of you,” Fischer said to those veterans, who received commemorative pins. 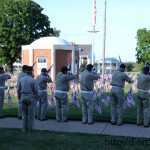 A 21-gun salute was fired in honor of those veterans and all military members followed by taps played by a member of the brass band. 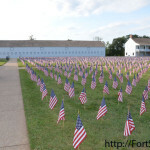 The flags – each representing an American killed since the start of the War on Terror while in combat, in the line of duty at home or away as well as non-combatants killed – will be on display at the fort’s parade grounds until noon on Thursday.